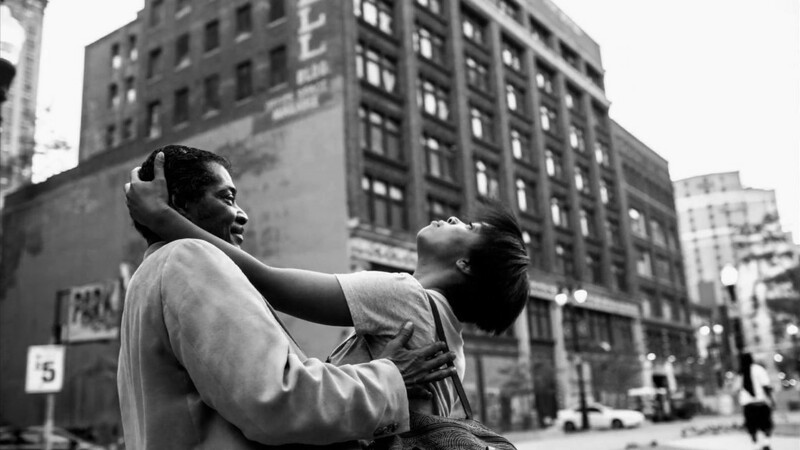 Photographer Amy Sacka captures the beauty and stories of Detroit in daily pictures. Video produced by Roy Feldman, Detroit Public Television. The project originally started as a 365-photo essay. Sacka challenged herself to take a photograph every day of the city and its residents, but one year was not enough. At the end of 365 days, she extended the project to 500. Her work spans street scenes, portraits, and landscape and architectural photography, capturing a varied and nuanced representation of a city that is often viewed through a narrow lens.